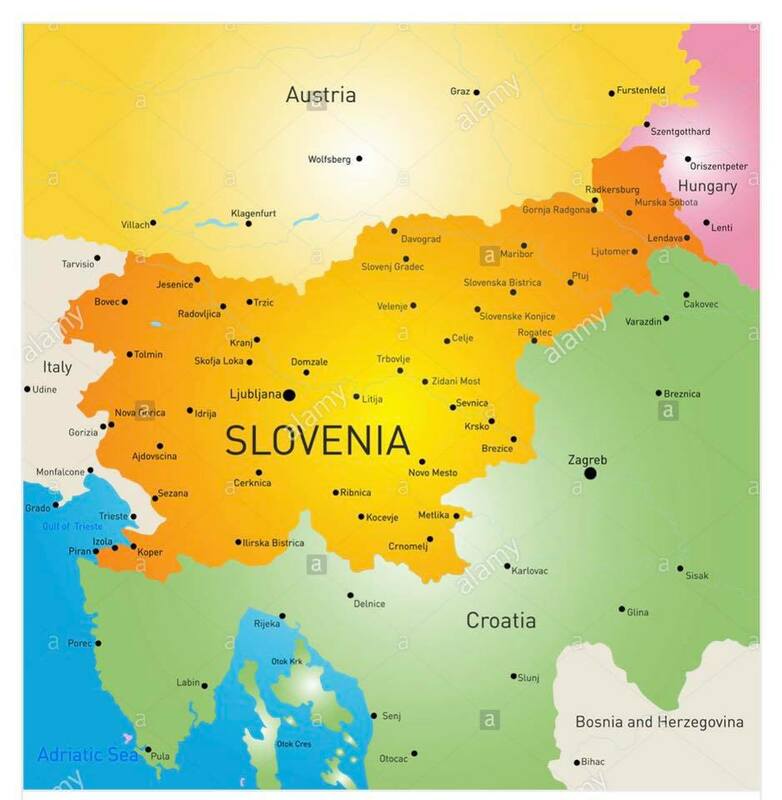 More Than Words in Slovenian! I’m really excited about the fact that More Than Words will be available in Slovenian! 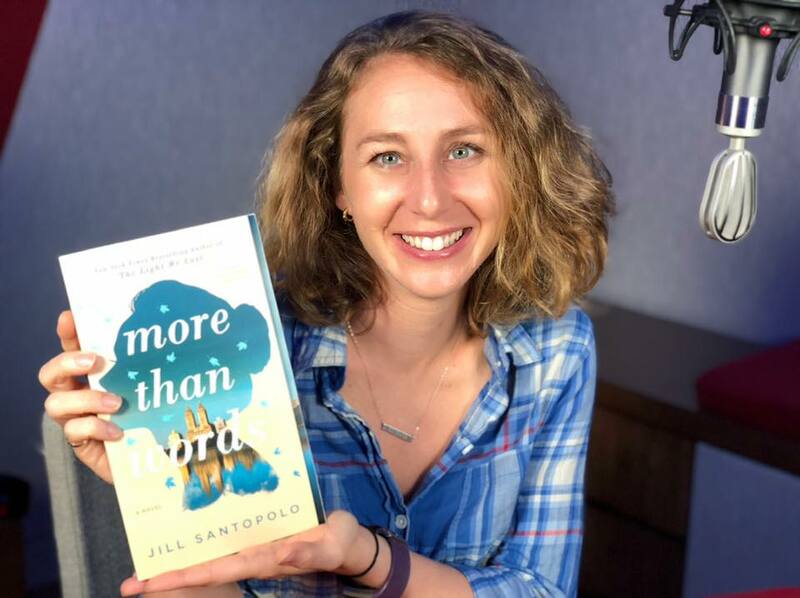 I had so much fun recording the audio book for More Than Words. The director, Scott Sherratt, took this photo of me next to the mic. 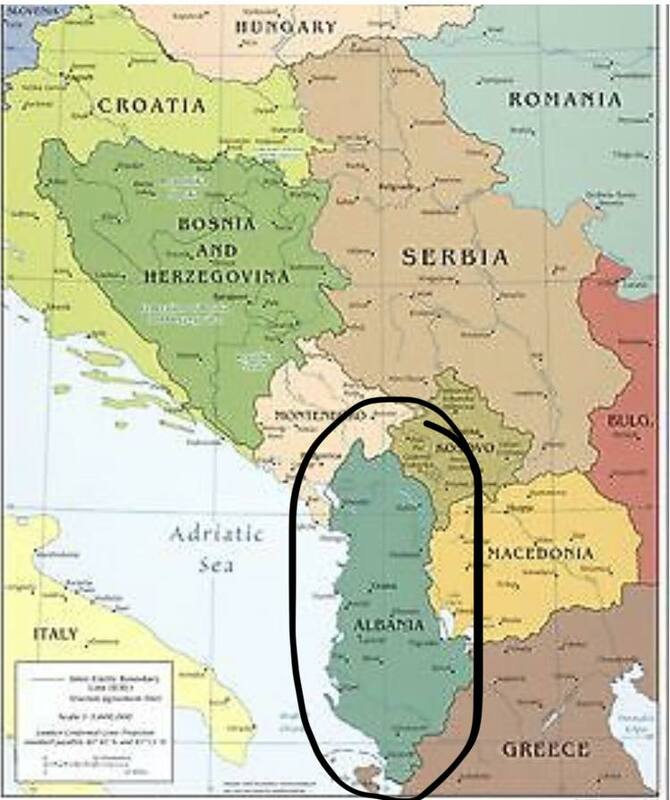 I was so happy to find out today that both The Light We Lost and More Than Words are going to be published in Albania! 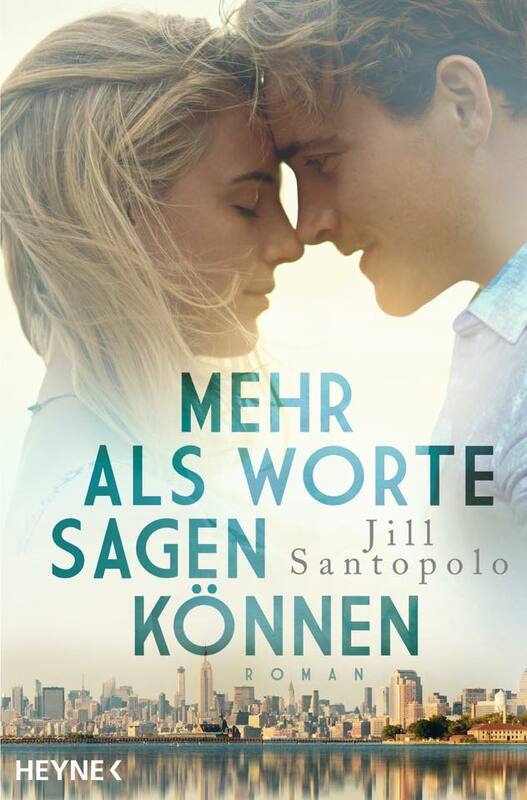 So excited to share the German cover of More Than Words. (Or as it translates from the German title, More Than Words Can Say.) It’s so cool to see the characters on there. 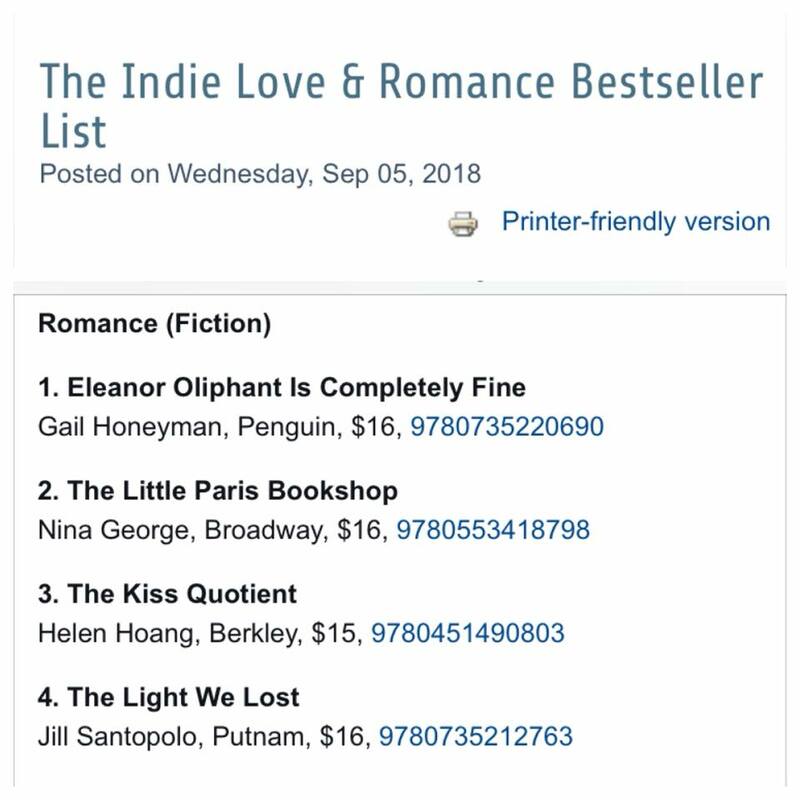 This was a lovely surprise! Thank you to everyone who picked up The Light We Lost over Labor Day weekend. Hope you enjoyed it! I was on the radio in Kansas! 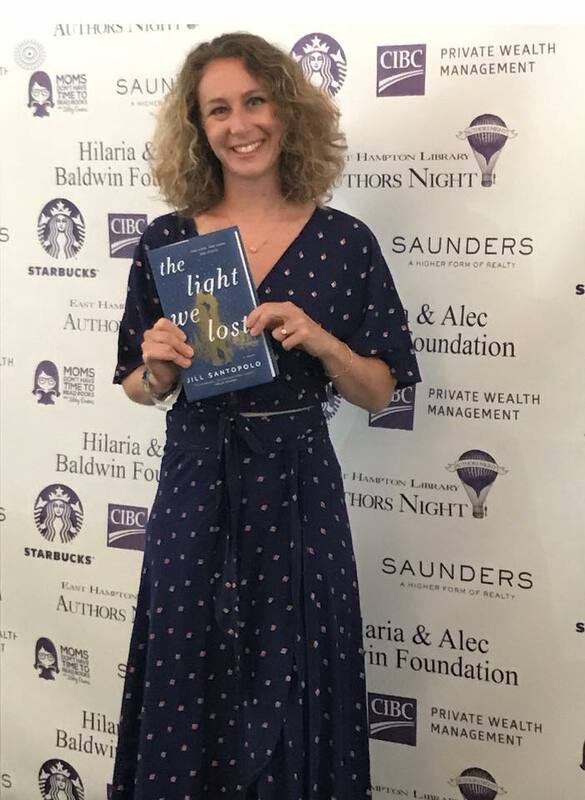 Thanks to Dan Skinner for having me on his show to talk about The Light We Lost. A Final More Than Words Cover! We have a final More Than Words cover! With a quote from Taylor Jenkins Reid on there! Sending tons of thank yous to Taylor for her incredibly kind and generous words about my writing. 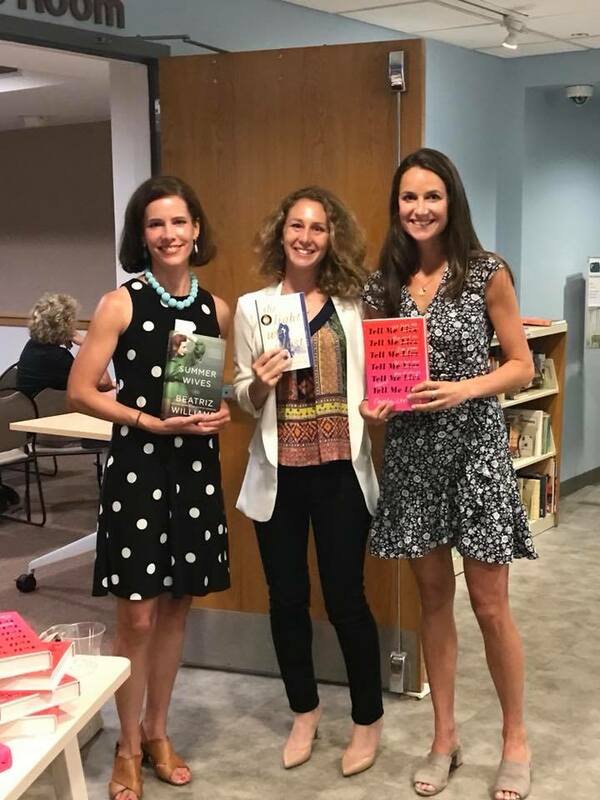 I had such a great time last night at the New Canaan Library talking about books and writing and women with Beatriz Williams and Carola Lovering. Thank you to everyone who came out to see us! I had so much fun signing books at Authors Night in Amagansett to raise money for the East Hampton Library. 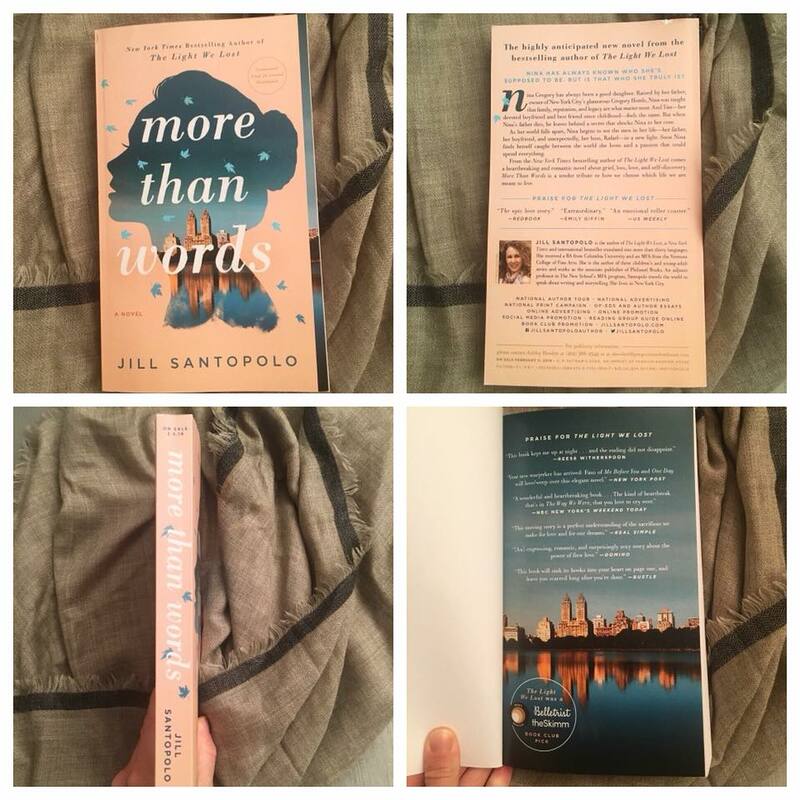 Advanced Copies of More Than Words! 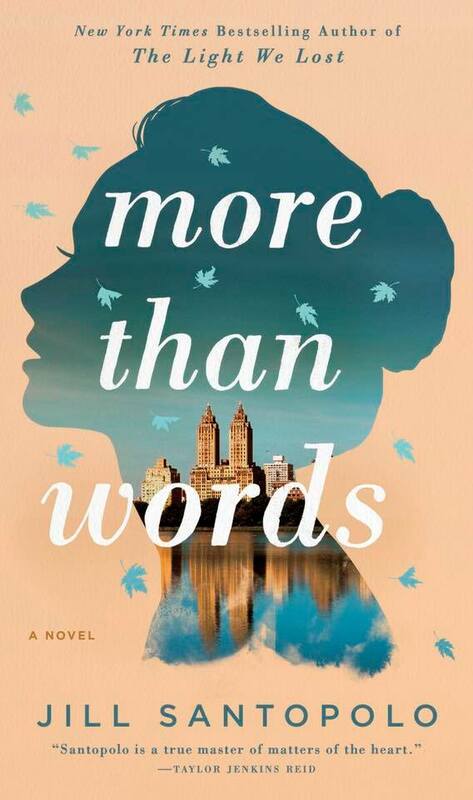 It’s a book photo shoot of the Advanced Readers Copies of More Than Words! Love that beautiful step-back scene of New York City. So happy to share this interview with Zibby Owens on her podcast Moms Don’t Have Time to Read Books. I’m episode #38!